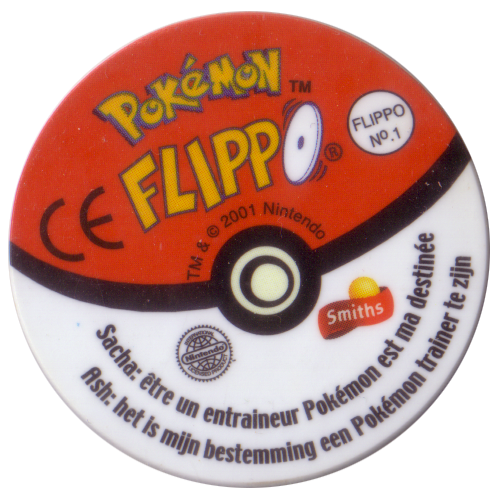 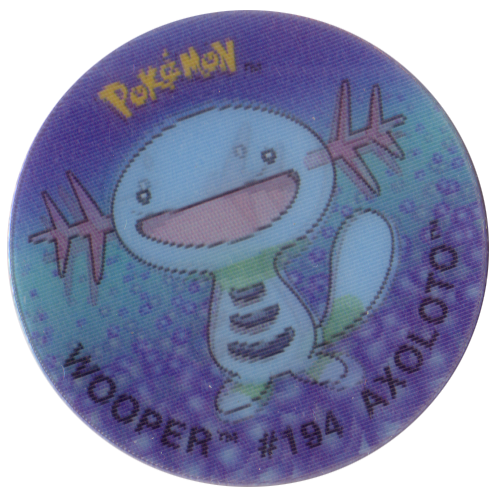 Info:These Flippos are lenticular and feature characters from the Pokemon video games and TV series. 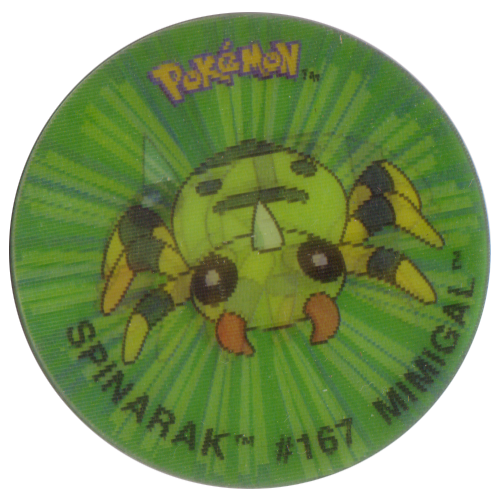 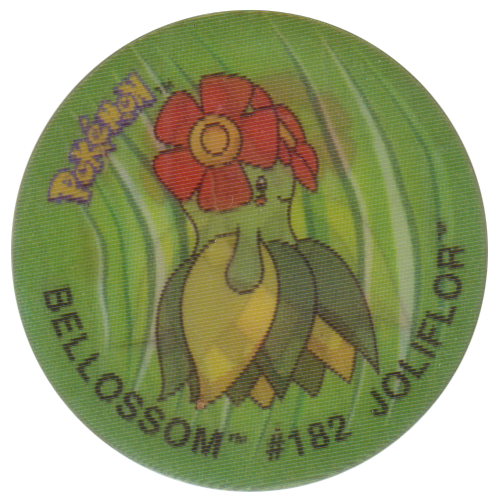 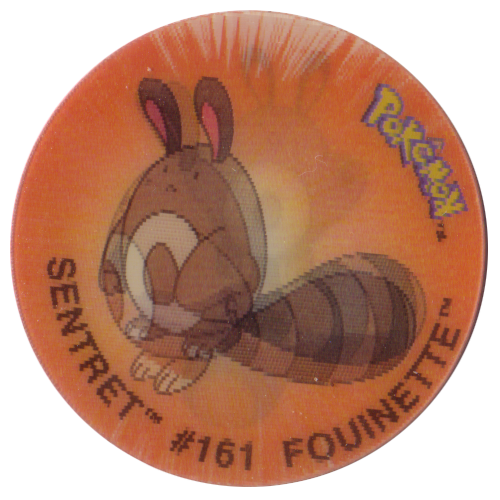 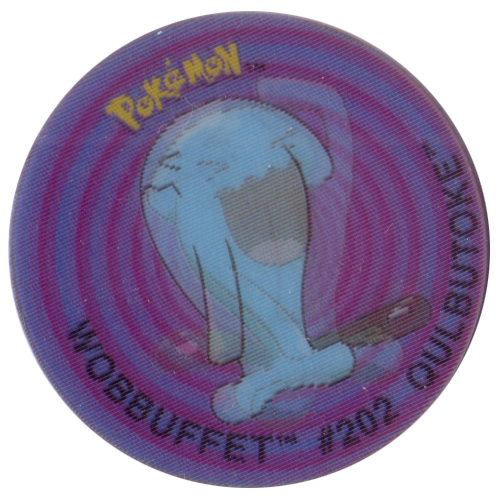 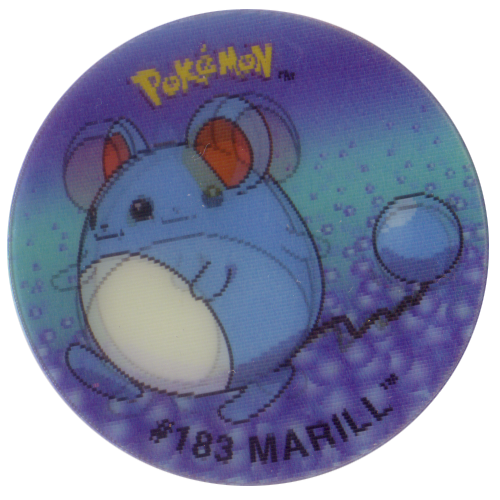 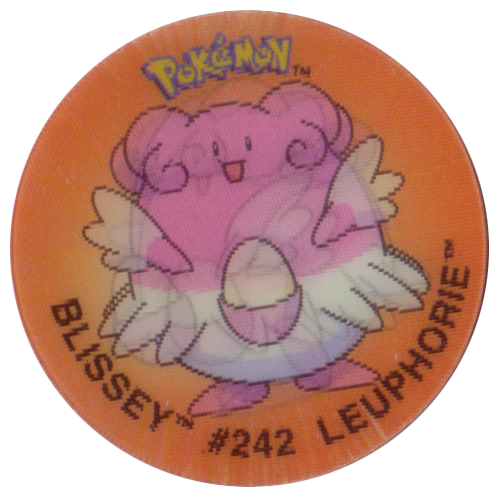 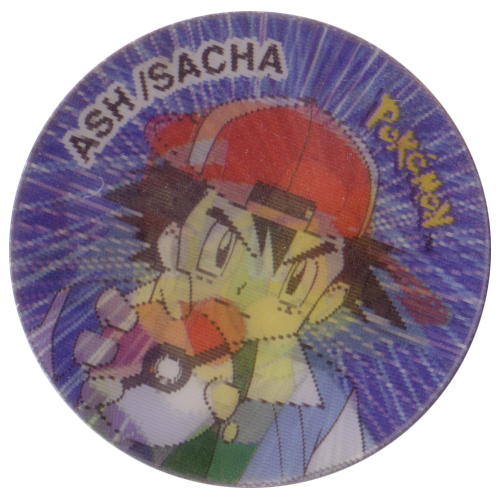 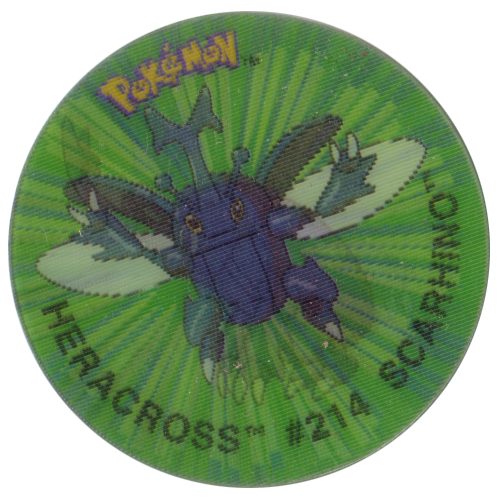 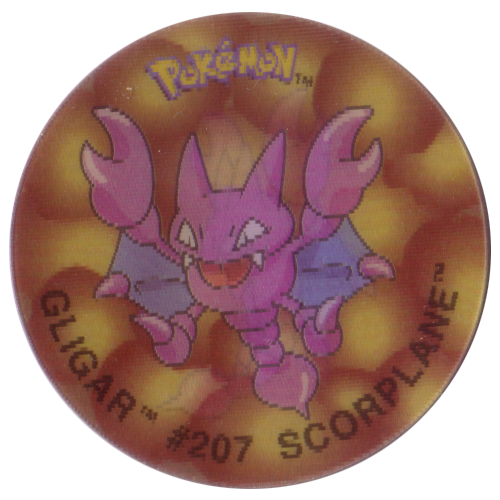 On the front of each cap it give the character's name in English, their Pokedex number, and their name in French. 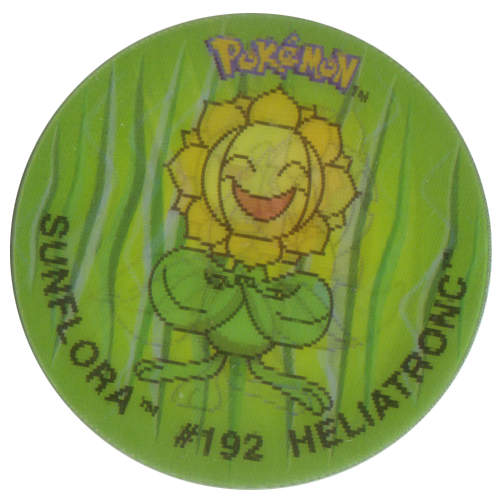 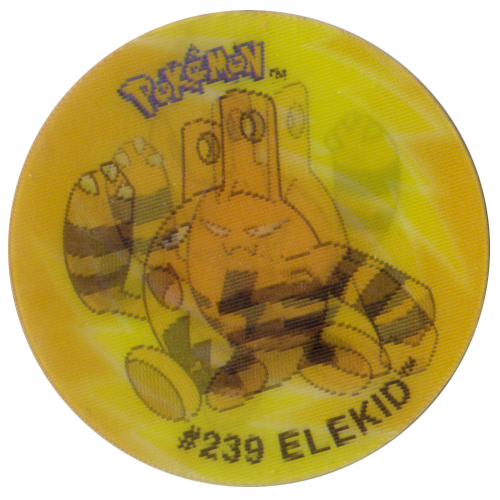 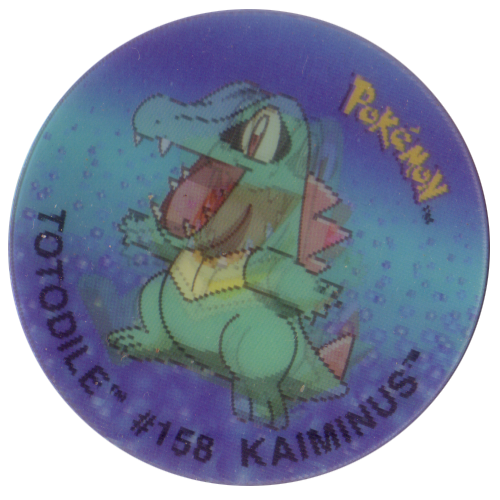 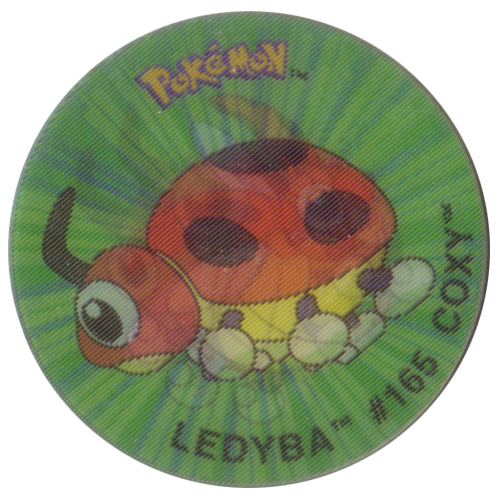 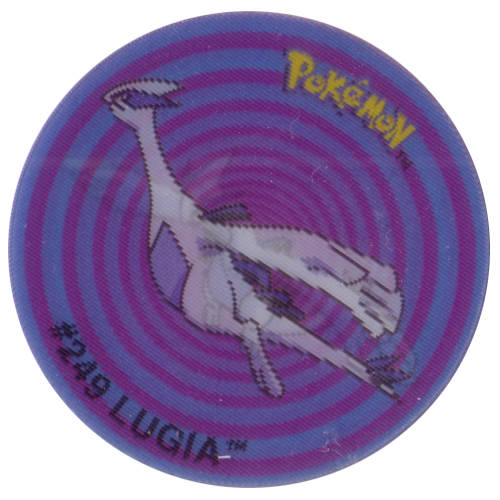 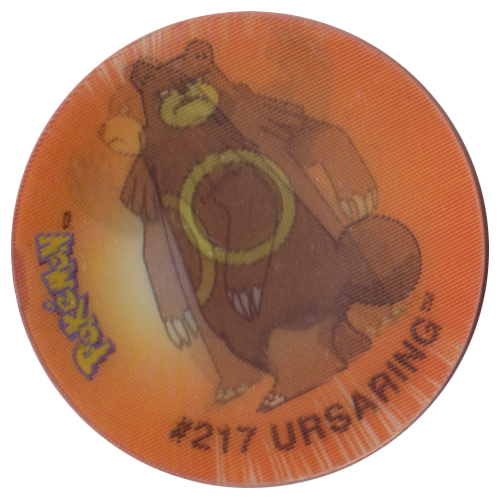 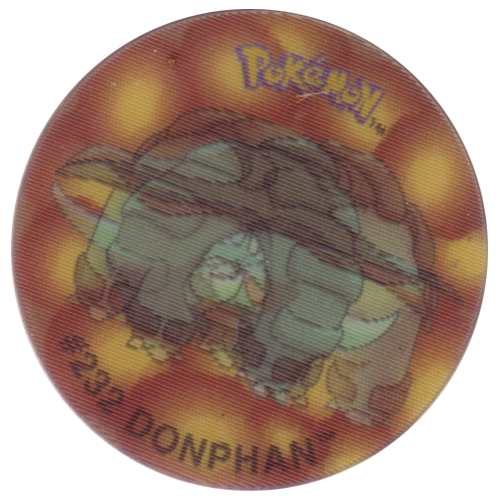 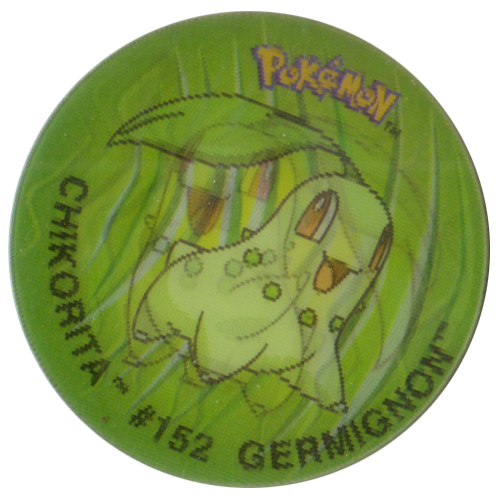 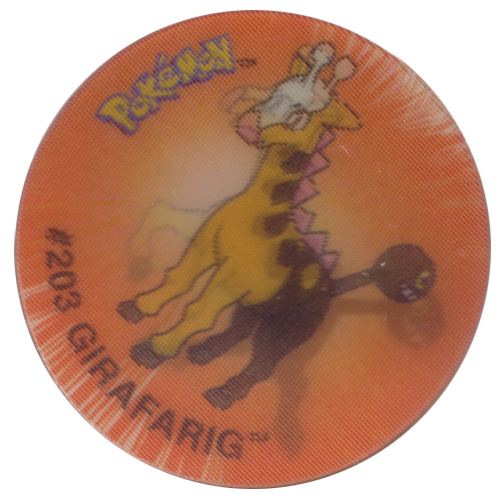 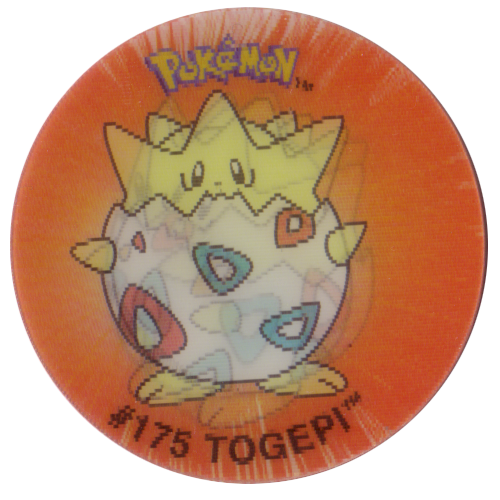 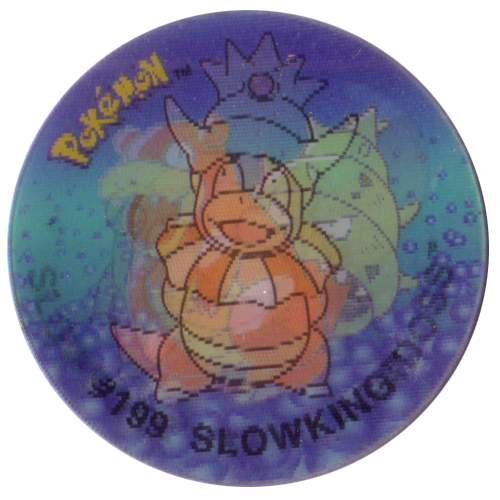 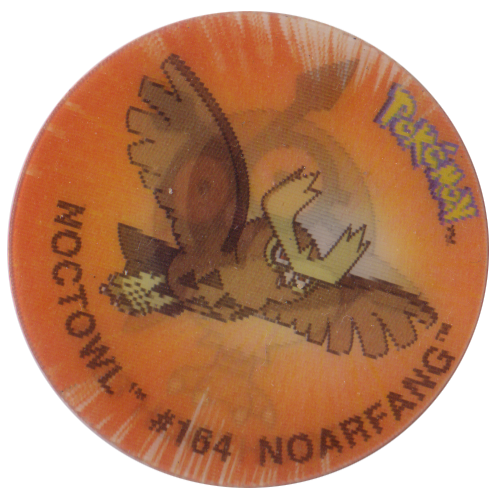 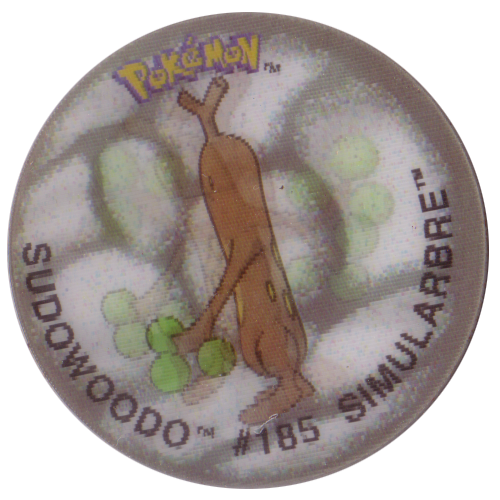 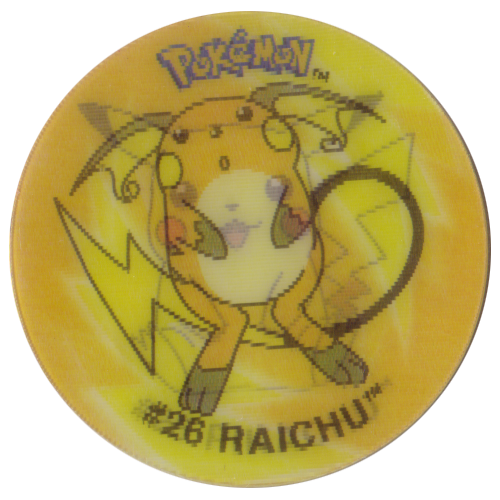 On the back the caps are numbered and give statistics about the Pokemon.